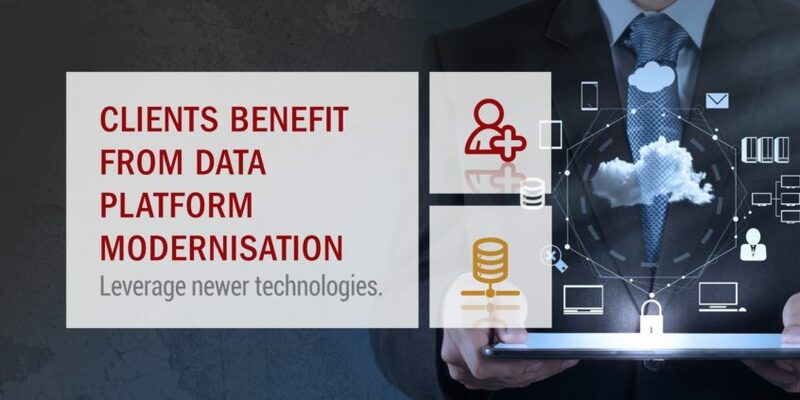 Organisations are finding Data Platform Modernisation projects can deliver significant value by enabling IT cost reductions together with improved service levels and increased agility. CONCO turns to specialist company Ascent Technology for Database Consulting and Administration Services. © 2019 Ascent Technology | All Rights Reserved.